Kathleen Connell is our representative in Mongolia. She is currently pursuing a double major in Anthropology and Chinese with a minor in Central Asian studies. She has spent a lot of time studying and traveling around Central and East Asia. She is very passionate about human rights issues and helped facilitate the making of the short film “155”. She is currently studying in Ulaanbaatar, Mongolia. Ieva Kavaliauskaite, our program manager of the China Women's Film Festival since August 2018, was born and raised in Lithuania. She is a graduate in Contemporary Chinese Studies and International Relations at University of Nottingham, with an in-depth knowledge in China’s history, language, domestic and foreign affairs and a great passion for its culture. Ieva enjoys a fast-paced team environment, likes to take initiative and face new challenges. Julie Bian is our Country Representative in Canada. She holds a Master in Education from the University of Nottingham, UK and is an alumni of INSEAD’s International Social Entrepreneur Program. Prior to joining CWFF, Julie worked for DKT International Beijing, a social enterprise promoting reproductive and sexual health through social marketing programs. Previously, Julie worked at Tsinghua University to support their overseas academic program, and served in the oil industry for eight years. Anastasiia Beltiukova is our office director Hong Kong. She has a background in Transformative Community Education and Development and Event Management and Operations which she gained in the corporate sector before leaving to work in the not-for-profit sector. Starting out in local community-based projects, she spent a few years organizing trainings and participatory education for young people across Asia. Belén García-Noblejas is our international agent since December 2017. Previously, she graduated in English Language and Literature and Chinese language at Universidad Autónoma in Madrid, where she is currently pursuing a PhD. 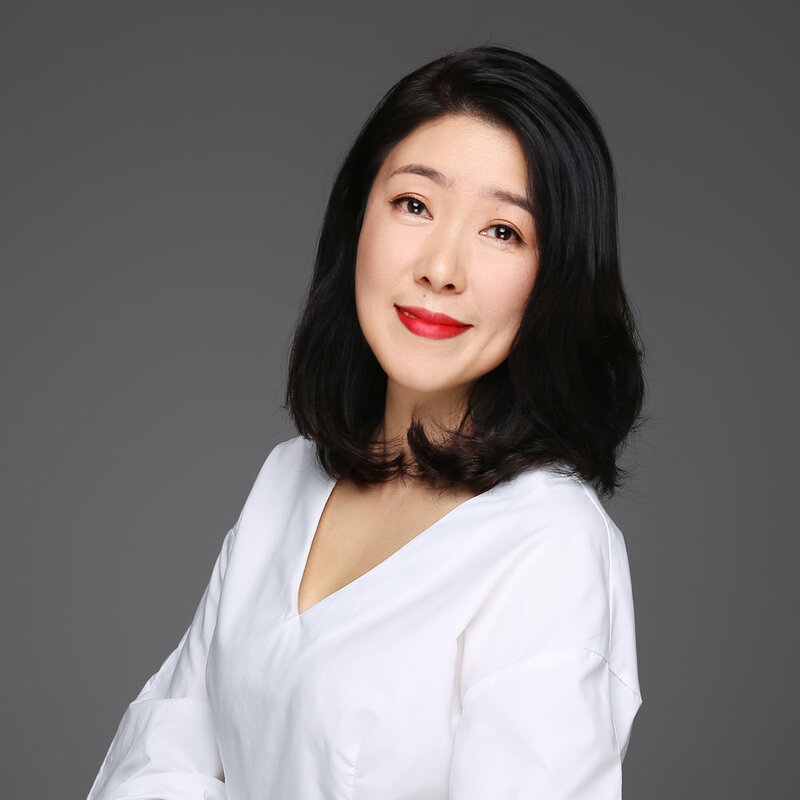 She has worked as manager of the cultural section of Instituto Cervantes in Beijing, where she also performed as the representative for the Institution in front of EUNIC China Cluster (European Union National Institutes for Culture) for the development and implementation of joint cultural projects. Laura van Megen is our graduate research intern at the CWFF Beijing office. She is born and raised in Amsterdam and obtained her degrees in Chinastudies, International Relations and Organizations and Political Science at Leiden University in the Netherlands. Currently she is conducting research on political opportunity structures for the women’s movement in China. Laura has great interest in contemporary social movements in the PRC. Pierre de Champs is our intern at the CWFF Beijing office. He is born and raised in France and obtained his double-degrees in Commerce & Management from Neoma Business School in Reims and the University of International Business and Economics in Beijing. He has previous experiences in Human Ressources.